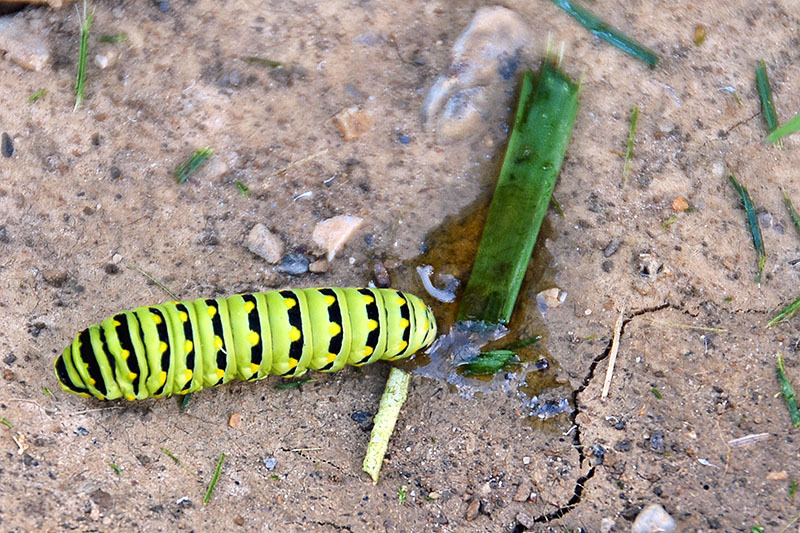 While turning the soil in my wife’s garden, came across this Black Swallowtail caterpillar feasting on some parsley. The Black Swallowtail is the state butterfly of Oklahoma. 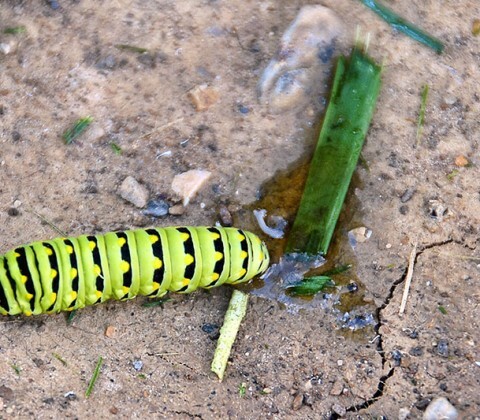 Soon we may see a chrysalis on the parsley and then hopefully a butterfly. This caterpillar, along with the recent Robins hatching, goes to show that we are not alone in the world and must respect our Earth. After all, we are just visitors ourselves.